Är ditt sinne redo för mörk, kuslig psykologisk skräck? Ta på dig PlayStation VR-hjälmen och förflyttas till en skrämmande, surrealistisk värld bebodd av underliga och illvilliga varelser. Otänkbar skräck lurar bakom varje hörn, alldeles utom synhåll jagar och infekterar de ditt sinne. Vågar du gå djupare ned i kaninhålet och konfrontera meningen med din existens? Kasta dig in i det här fasansfulla skräckspelet som nu är fullständigt spelbart på PlayStation 4 och PlayStation VR – och med stöd för PS4 Pro. If you’re sat reading this in naught but your underwear, with a bag of ice tucked under each arm and an electric fan whispering sweet nothings in your general direction then please know that we don’t blame you, friend – we really don’t. As the scorching summer continues to roast much of the northern hemisphere, […] The post Mafia III and Dead by Daylight are your PlayStation Plus games for August appeared first on PlayStation.Blog.Europe. Hello, Cory Davis here! I’ve exhumed a treasure chest full of Here They Lie news and updates from the void. While many of you have been diving into the nightmarish rabbit-hole that is Here They Lie on PlayStation VR, we’ve continued forging ahead on future updates and additions to improve the experience. I’m excited to […] The post Here They Lie gets PS4 standard edition, PS4 Pro support on 21st February appeared first on PlayStation.Blog.Europe. Cory Davis here, Co-Creative Director from Tangentlemen in Los Angeles. 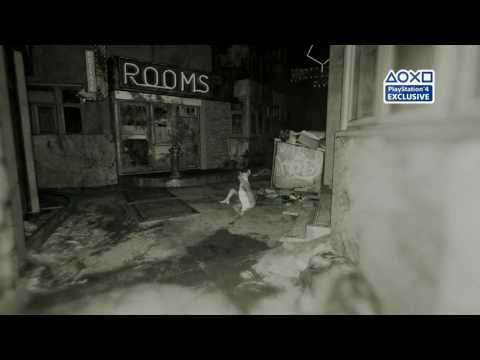 Since we last convened, Here They Lie has crawled out of the shadows and into the collective psyche of PlayStation VR acolytes. A nightmarish trip full of malevolent creatures, hallucinations, out-of-body experiences, esoteric realms, and existential questions—all created to get under your skin, keep you […] The post The 13 horror influences that inspired Here They Lie appeared first on PlayStation.Blog.Europe. The PlayStation.Blog team can’t wait for 13 October. With the launch of PlayStation VR, we’re entering a new era of gaming — one that places players directly into the worlds that developers so lovingly create. 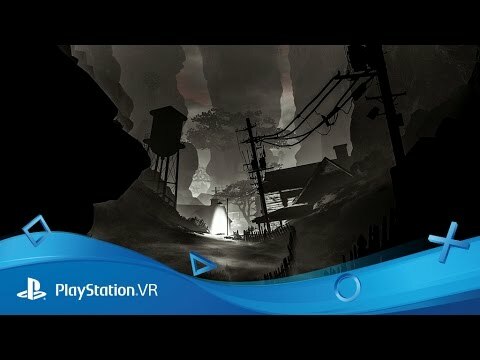 To prepare for this amazing next chapter in PlayStation history, we all donned that PlayStation VR headset and sampled a […] The post Hands-on with surreal PlayStation VR horror Here They Lie appeared first on PlayStation.Blog.Europe.